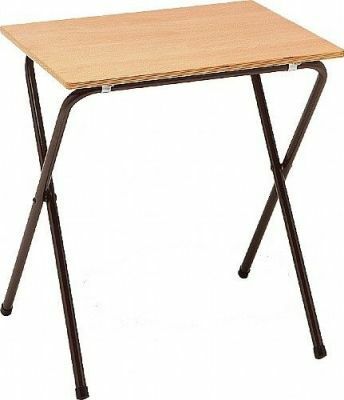 Great value folding examination tables at a knockdown price for a minimum order of 10. Tables come with secure fitting brackets and a laminated Beech top. Further discounts available for bulk orders.